With Emagispace’s sustainable building block technology, organizations can build better, faster, easier and more cost-effectively than ever before. The patented EmagiBlock platform is the infrastructure for both turn-key kitted solutions and more strategic custom build-outs. 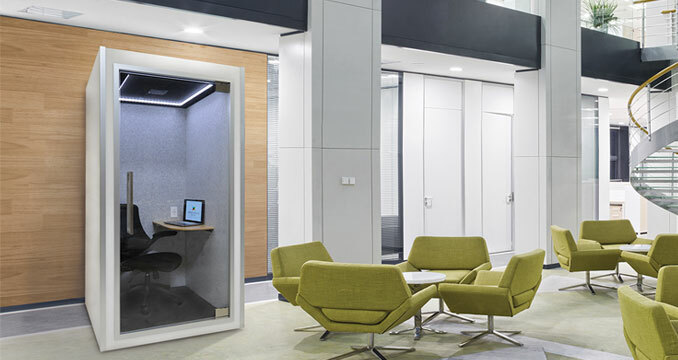 As more organizations move to an open plan office design, Emagispace offers privacy solutions that improve workspace efficiency and increase employee productivity and satisfaction. Event planners now have an innovative and cost-effective solution for branded experiences, barrier walls and barricades. 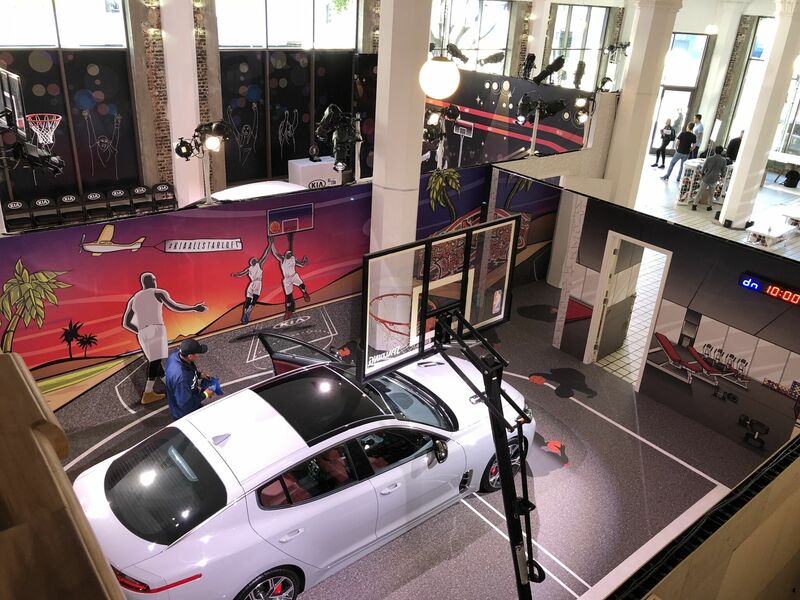 Emagispace provides patented portable barrier systems to control crowd flow and enhance the immersive event experience with customizable skins and graphics. With our EmagiBlock technology as the building foundation, interior construction possibilities are infinite – from full office build-outs to performance sets to tradeshow and gallery displays. Architects and interior designers use our EmagiBlock platform as the backbone of their strategic custom projects.